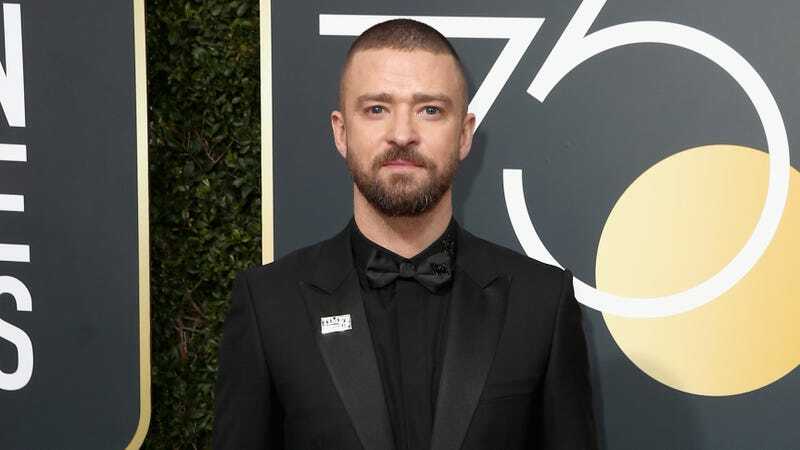 At a corporate-sponsored listening party for Man of the Woods in New York, Justin Timberlake doubled down on his album’s down-home theme by offering guests an organic selection of ants and grasshoppers. In other words, the woodsman vibe is just a marketing aesthetic to fool people, relax. The crowd included a few fans, media and Gaten Mattarazzo.